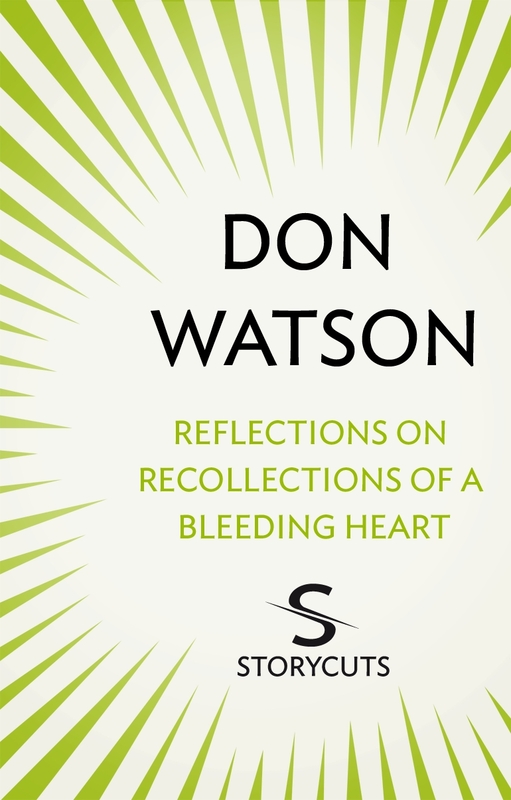 Ten years on, award-winning writer Don Watson reflects on Paul Keating's response to Recollections of a Bleeding Heart. 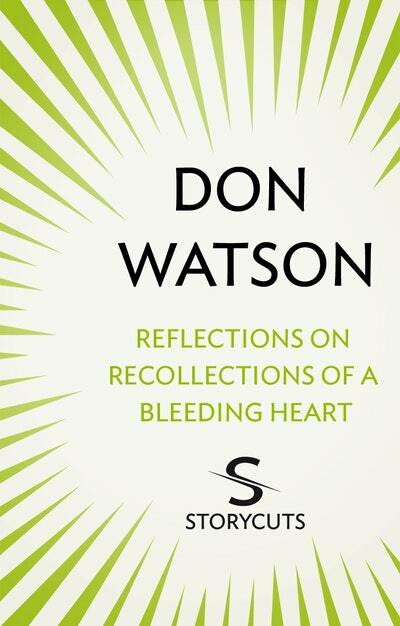 Ranging across the contract, roles and expectations of writing speeches for the orator to own; the bonds and boundaries of speechwriter and maker; how politics and government work in this country; and the freedoms and responsibilities of the biographer, Don Watson gives us much to consider. 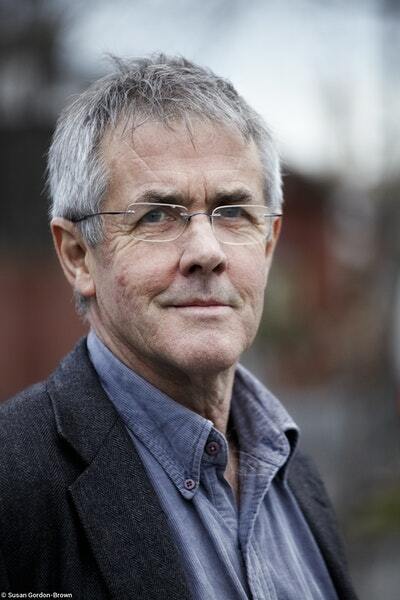 Including the role of the Keating government in the demise of big-picture politics and the move to poll-driven caution, the transition from society to economy and the debasement of political debate. Including a bonus free chapter from Recollections of a Bleeding Heart, anniversary edition. 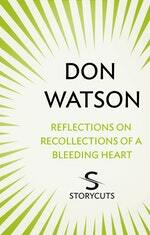 Love Reflections on Recollections of a Bleeding Heart (Storycuts)? Subscribe to Read More to find out about similar books.